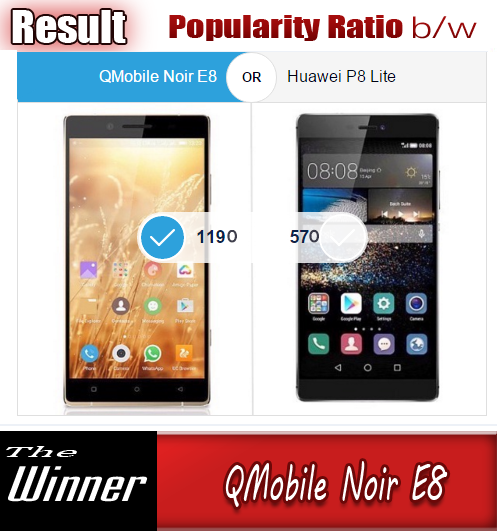 It seems that the time of introduction of next flagship model of QMobile is coming near . Today the company has announced another pricecut for their flagship models . 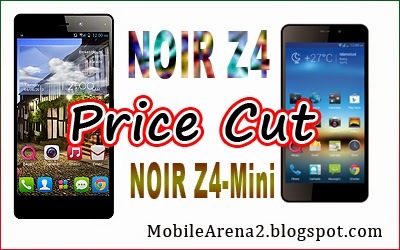 We have seen a mega pricecut in many of NOIR models some days ago. It is very atrange that the company has offered another discount so hurrily.